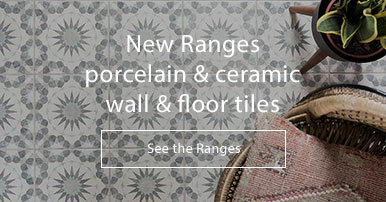 These tiles have external rounded edges on two sides making them a perfect corner piece. 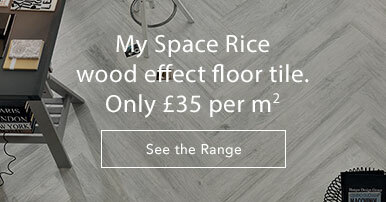 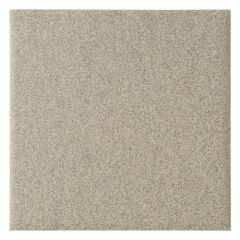 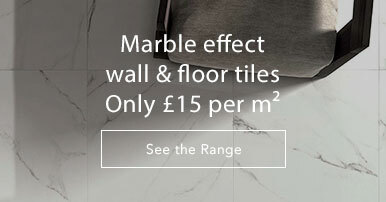 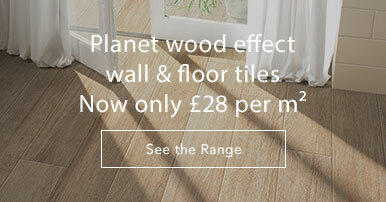 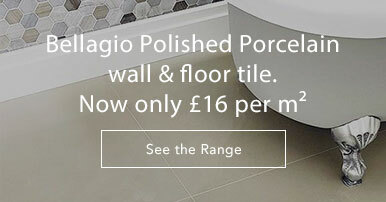 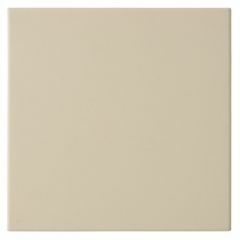 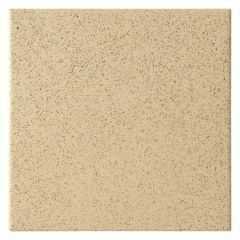 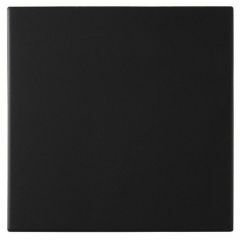 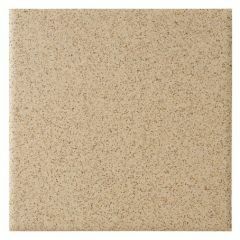 The anti-slip properties and smooth finish make these tiles perfect for kitchen areas. 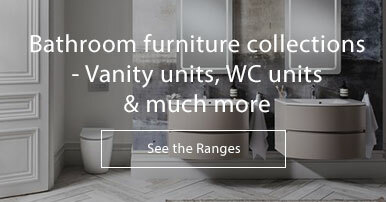 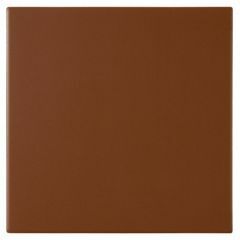 Available in seven shades, these tiles are versatile.